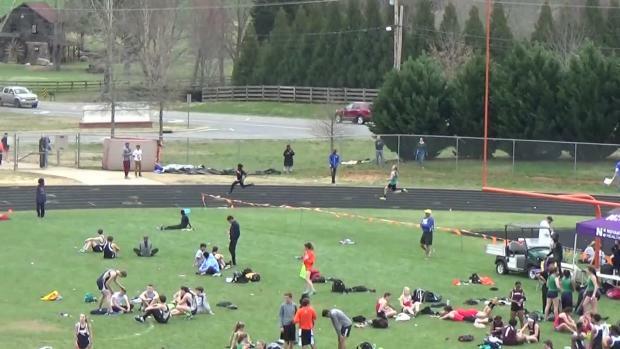 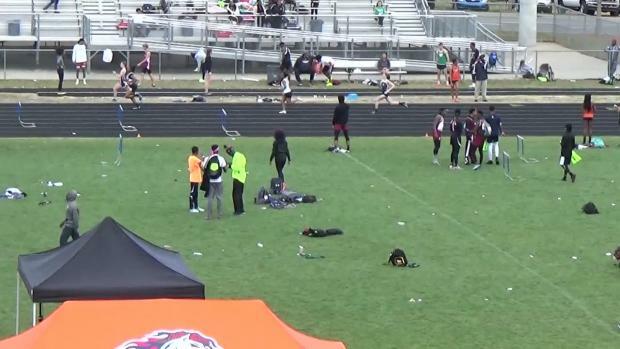 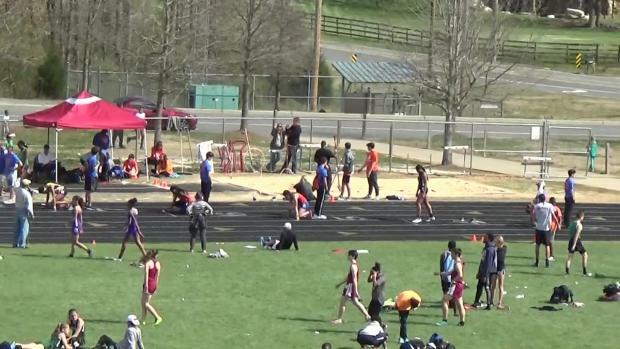 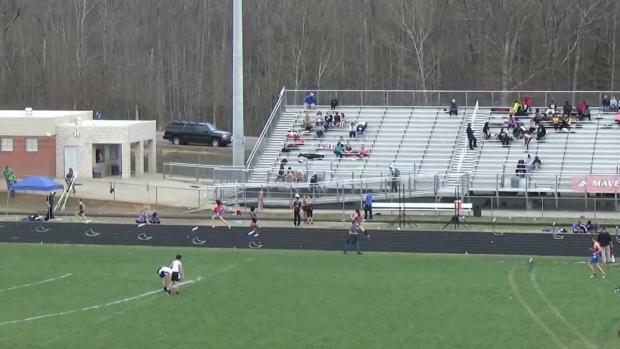 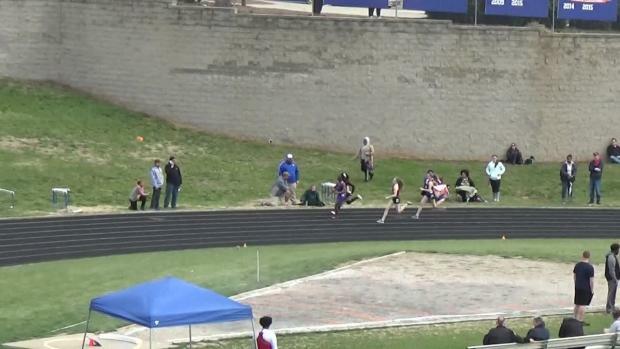 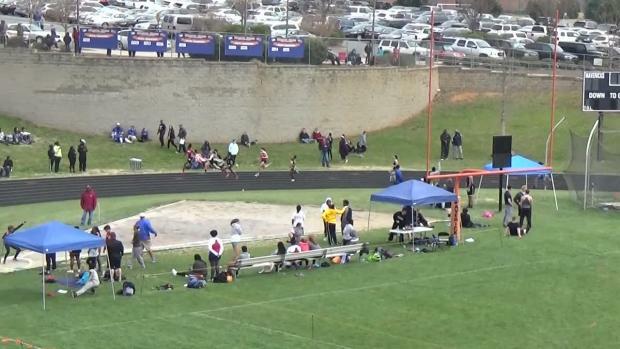 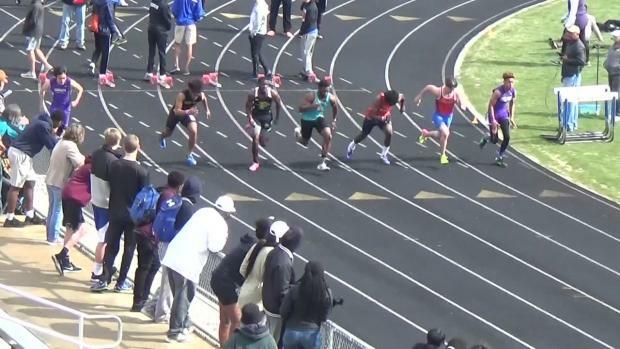 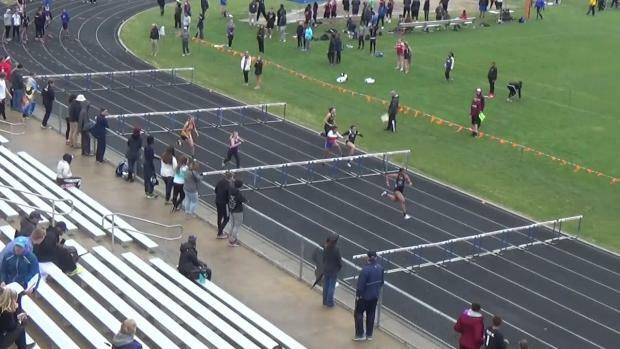 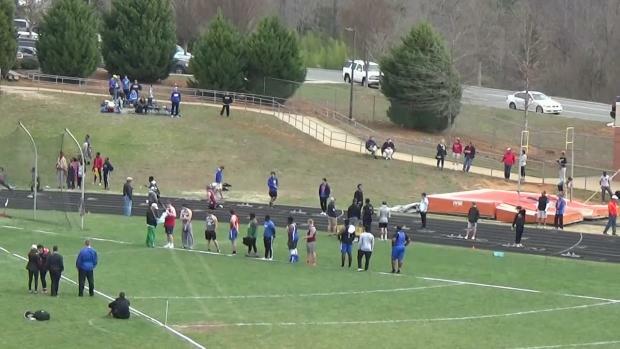 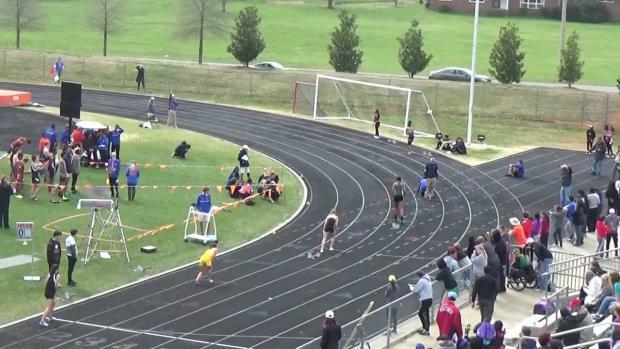 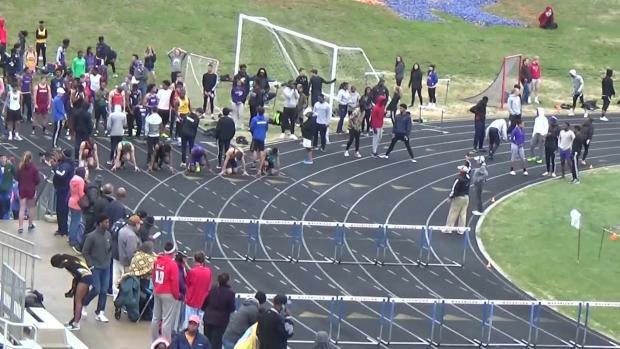 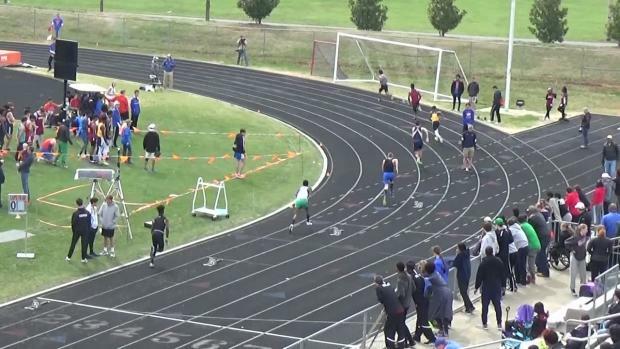 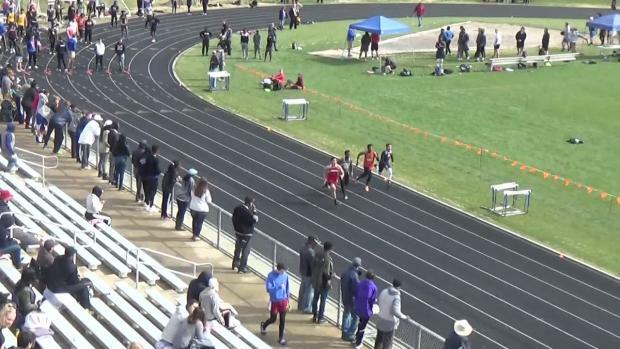 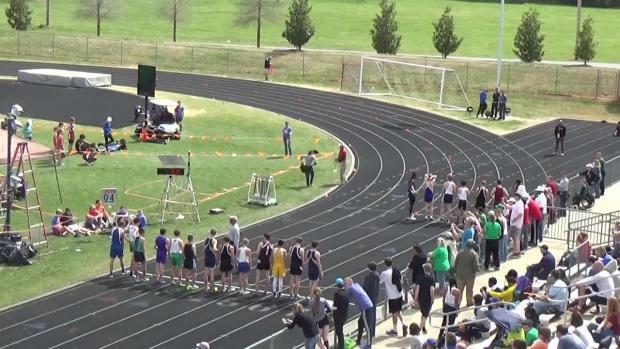 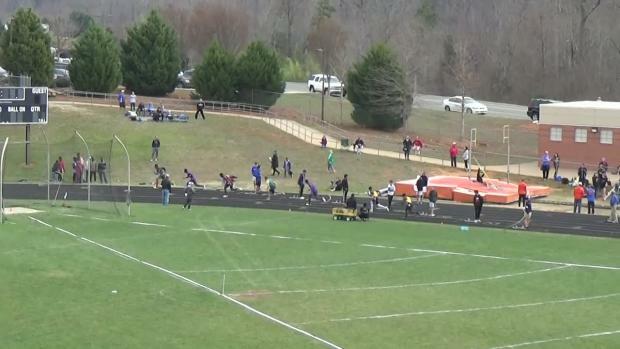 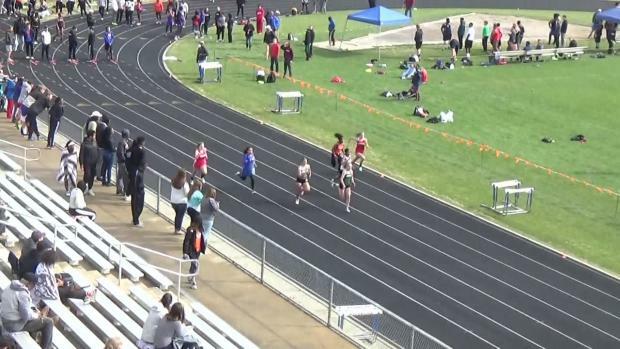 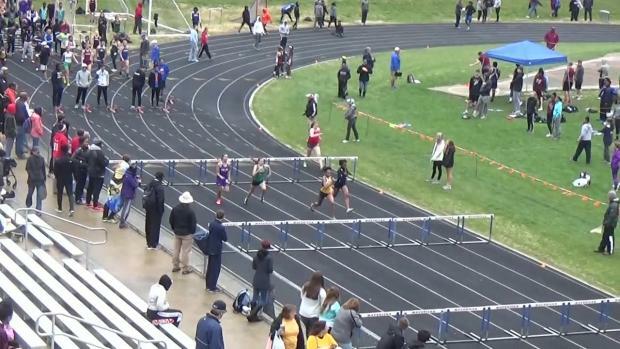 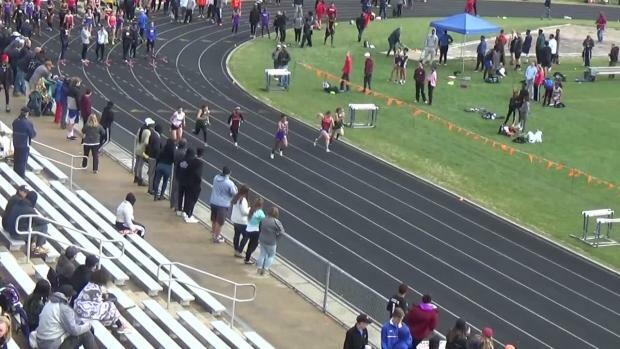 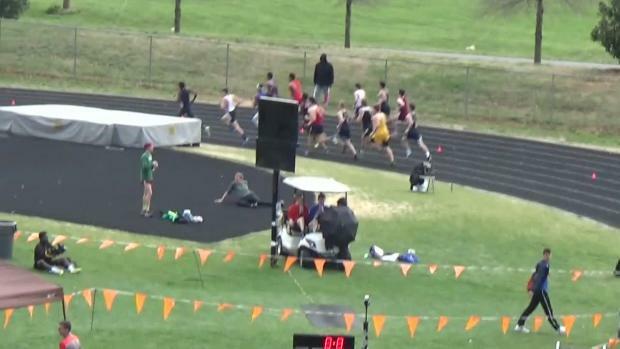 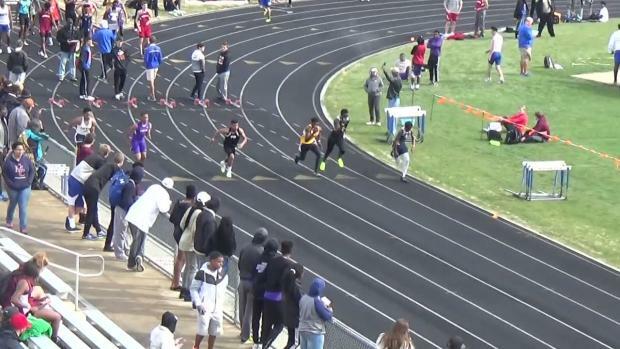 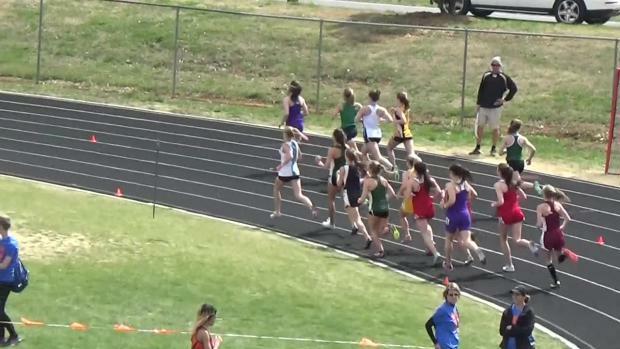 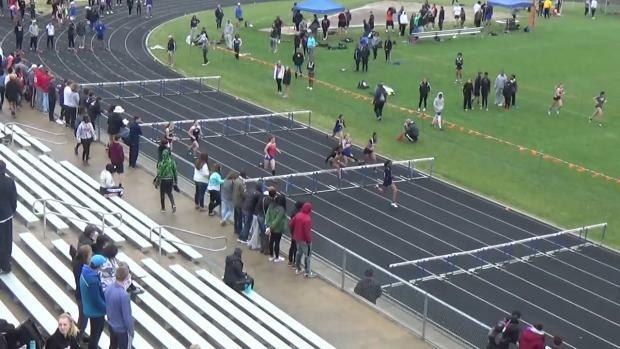 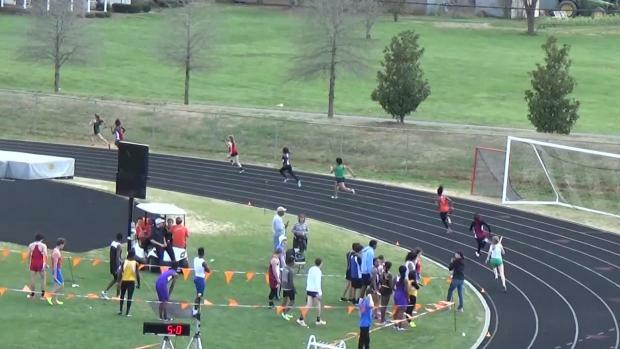 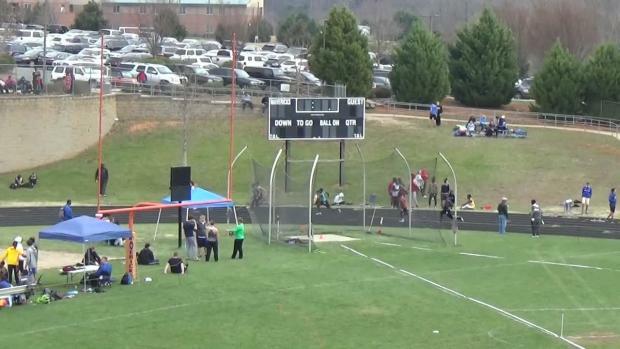 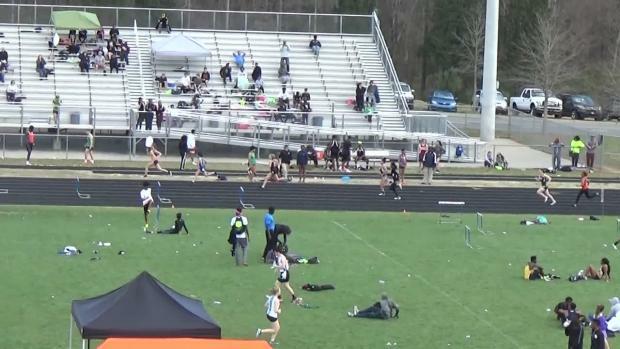 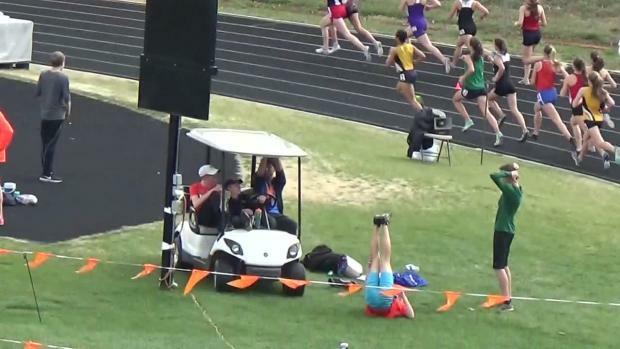 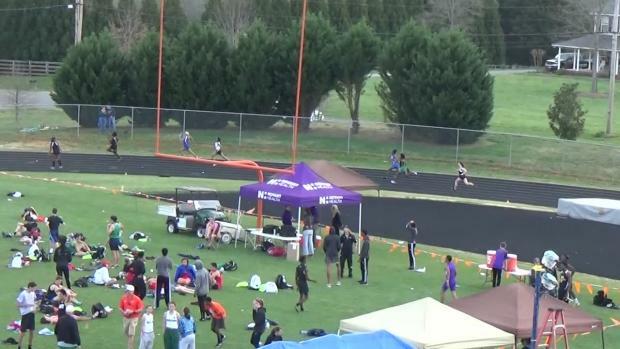 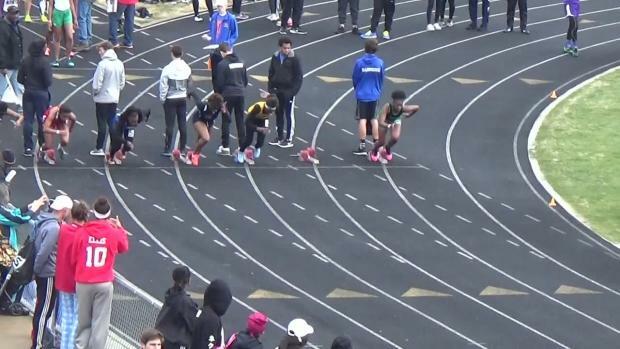 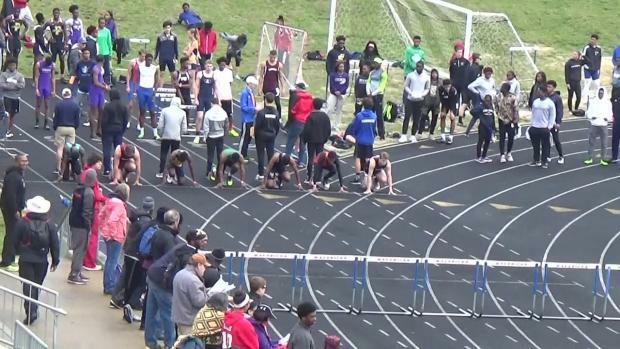 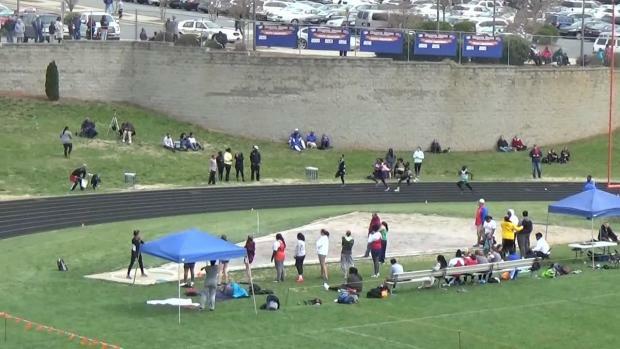 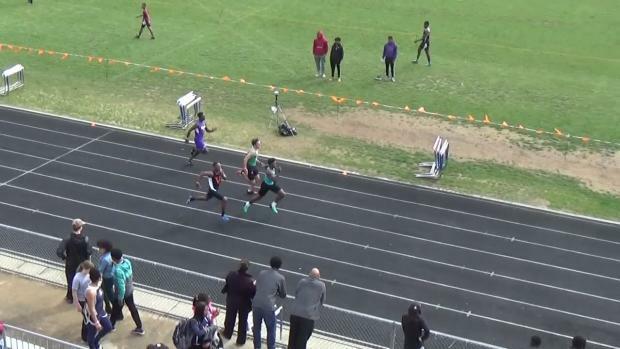 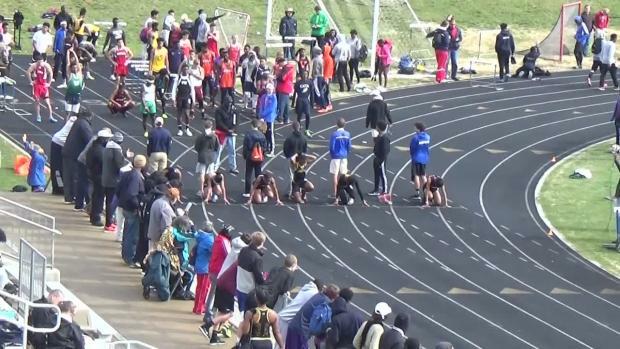 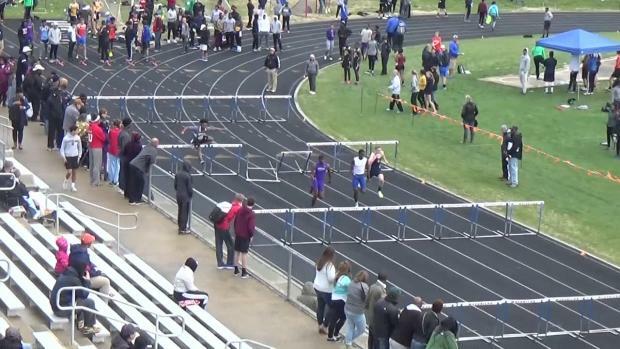 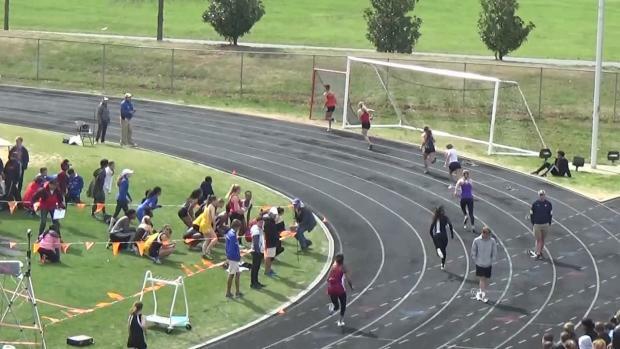 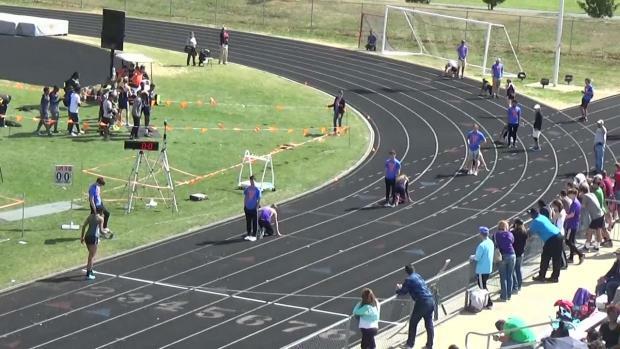 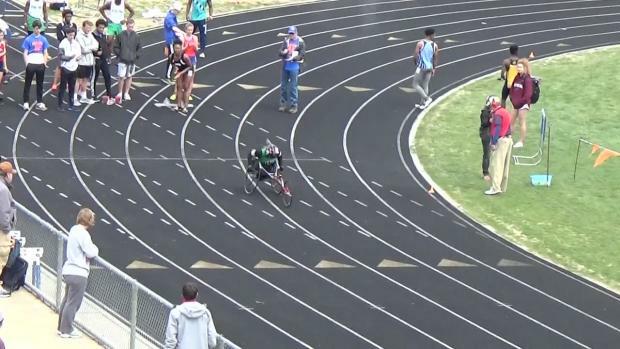 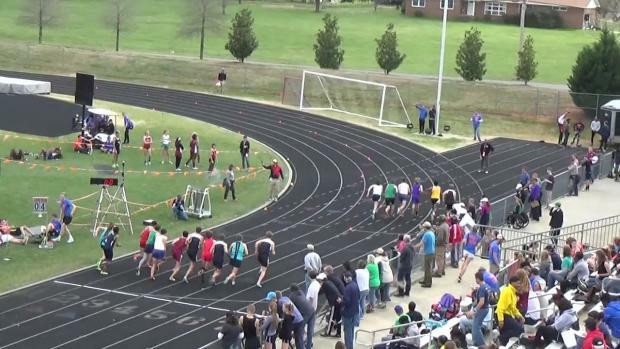 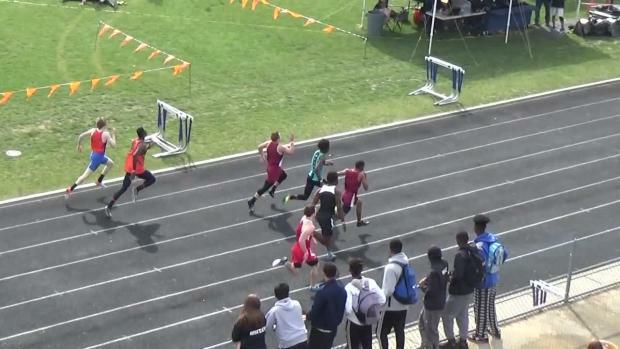 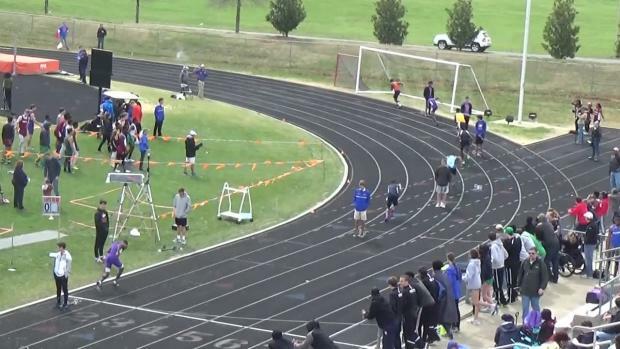 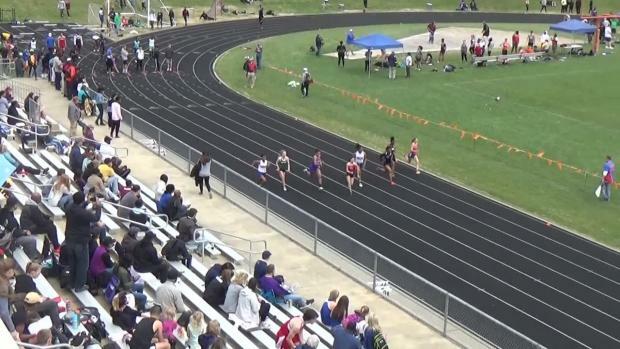 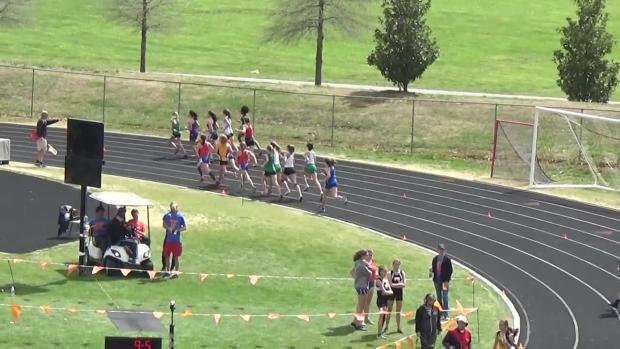 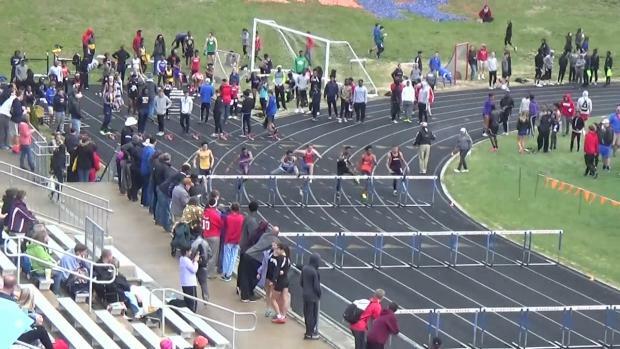 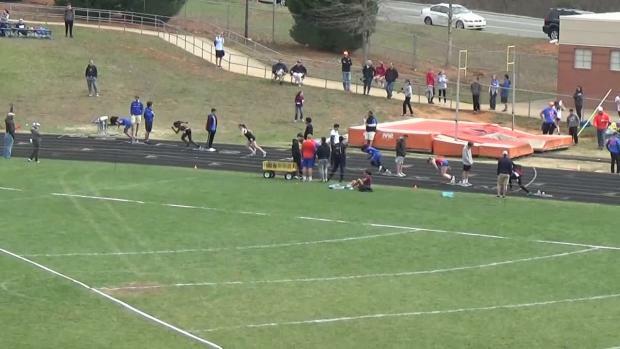 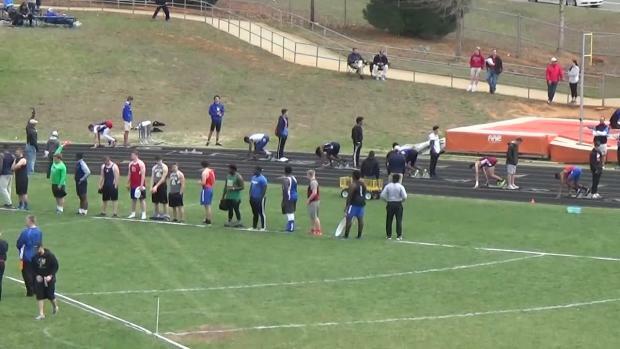 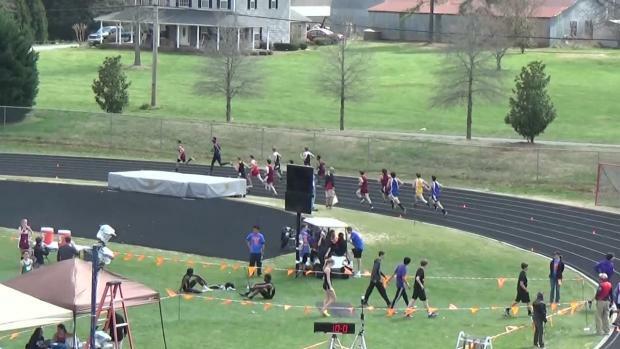 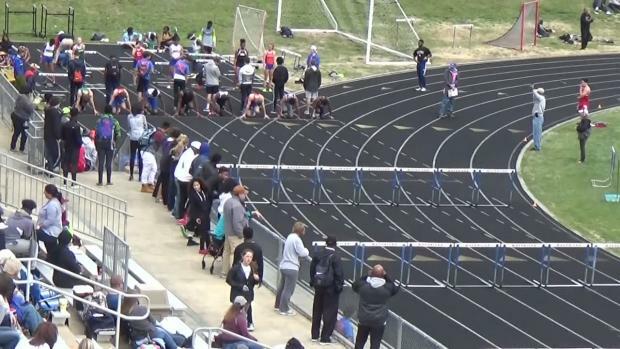 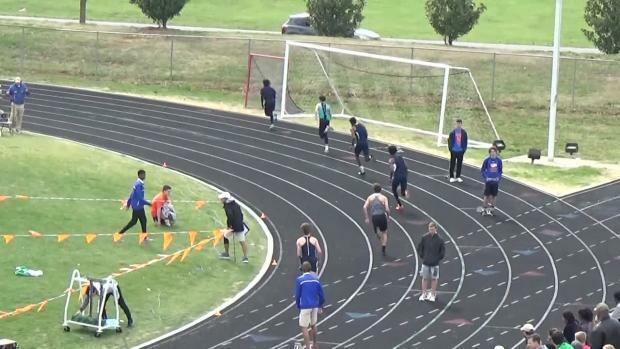 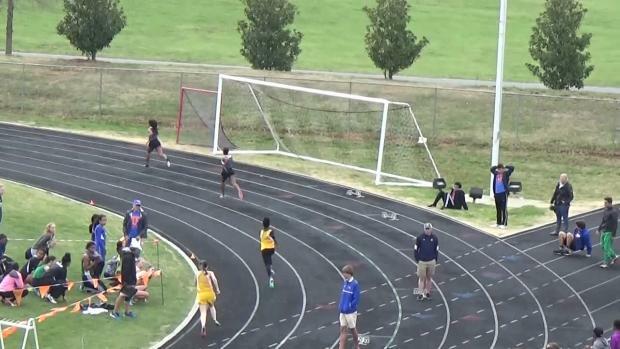 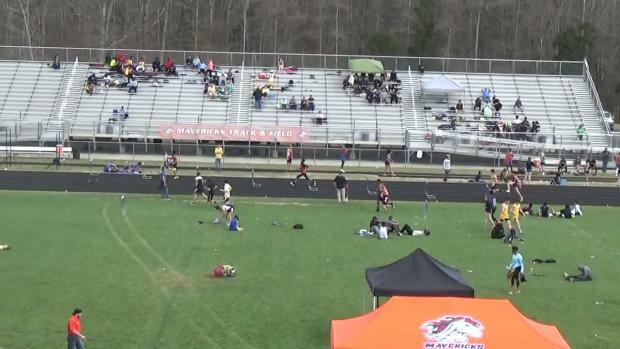 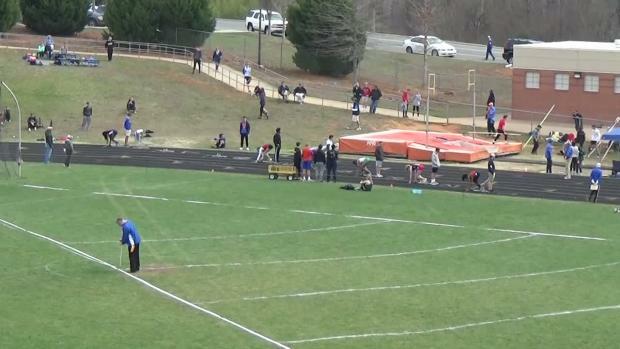 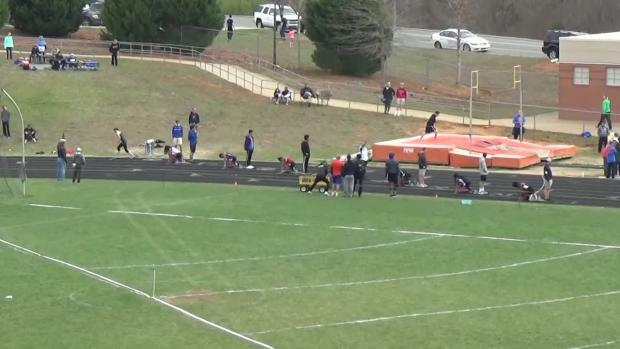 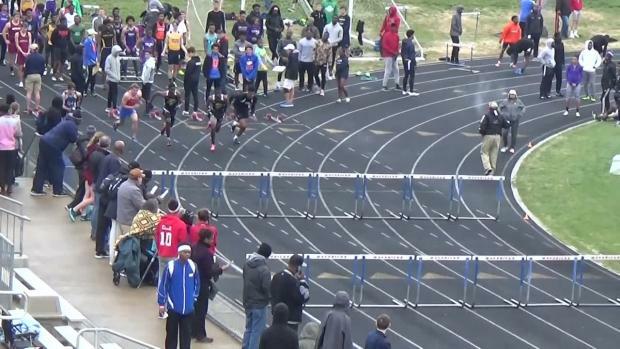 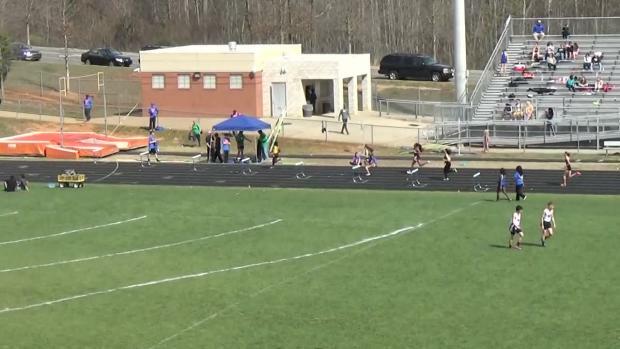 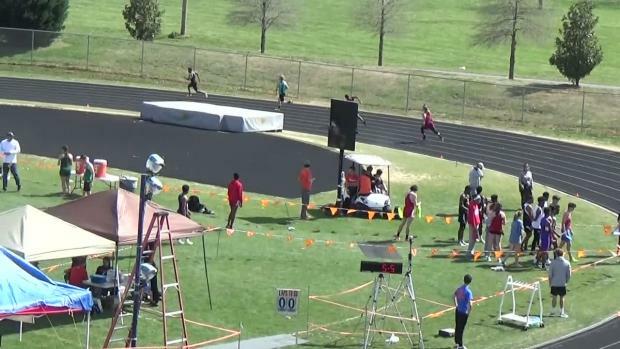 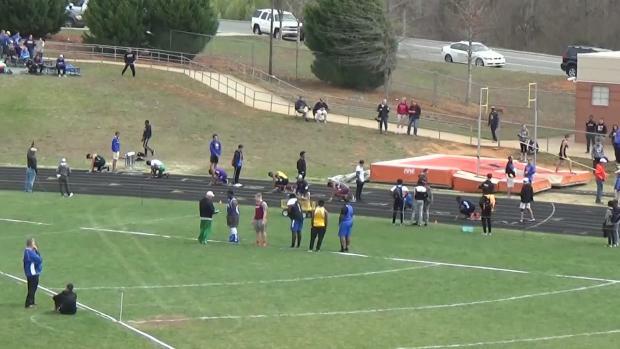 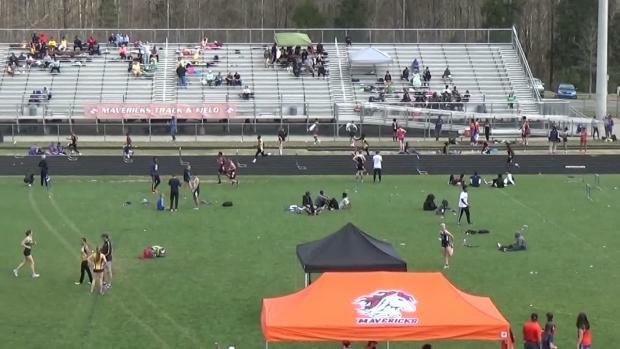 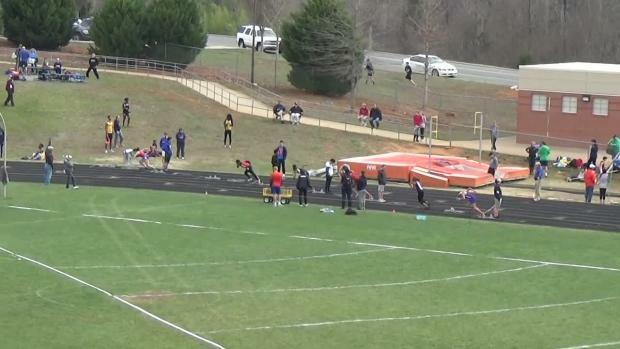 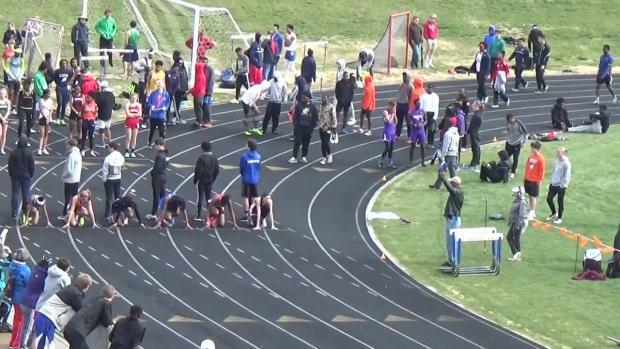 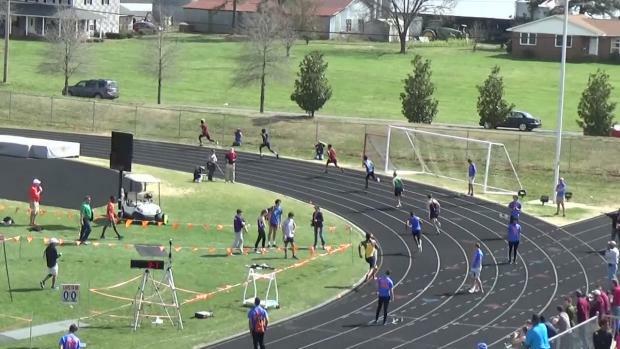 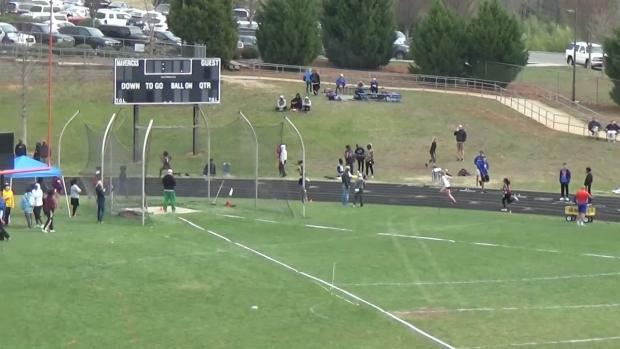 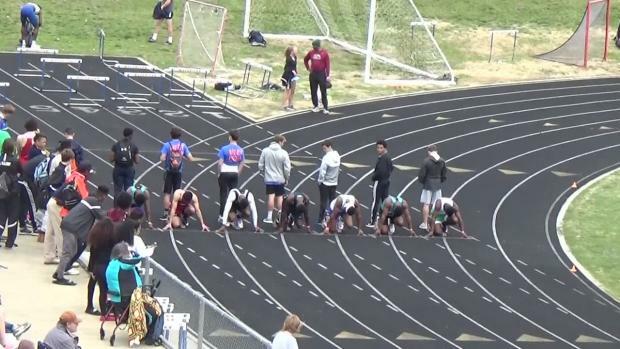 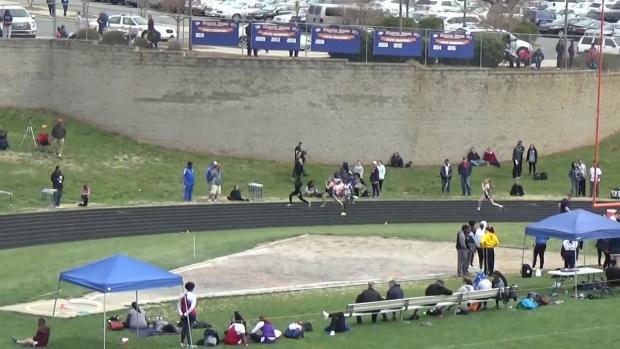 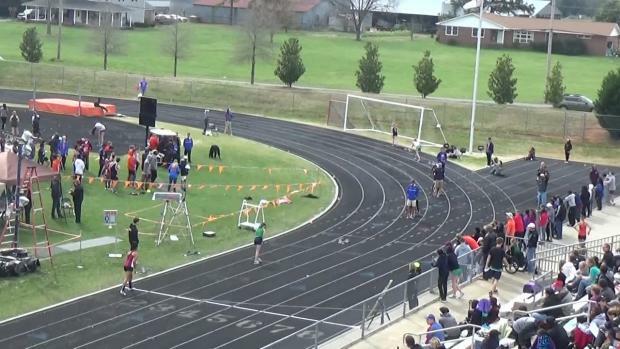 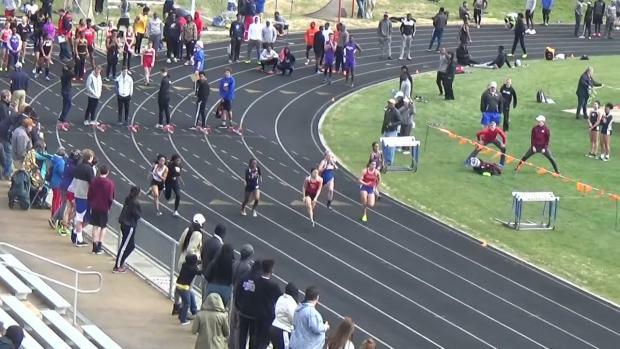 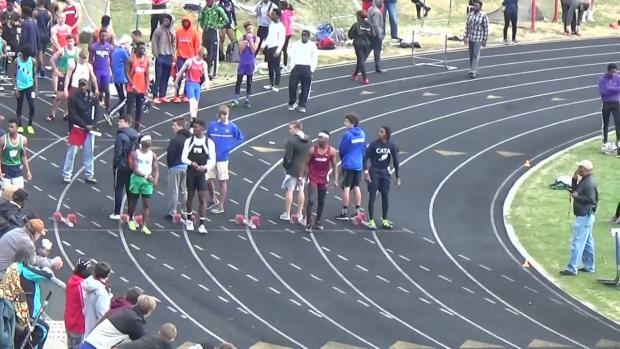 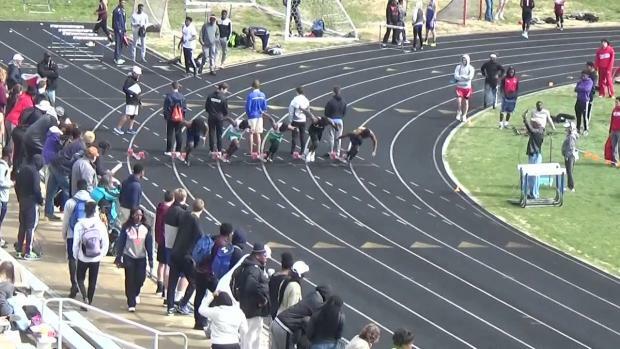 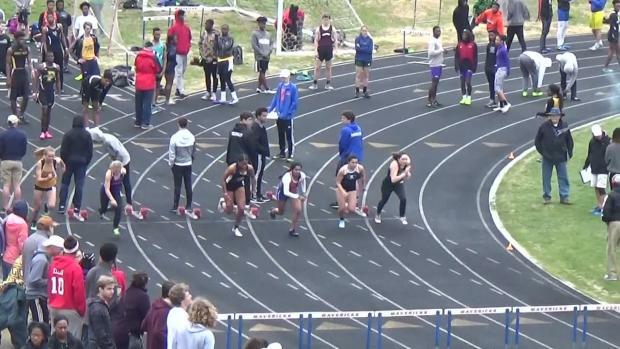 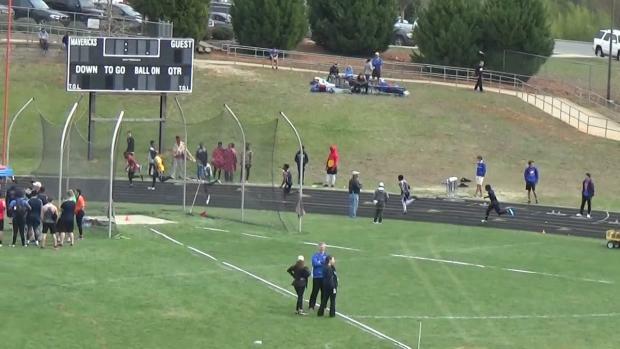 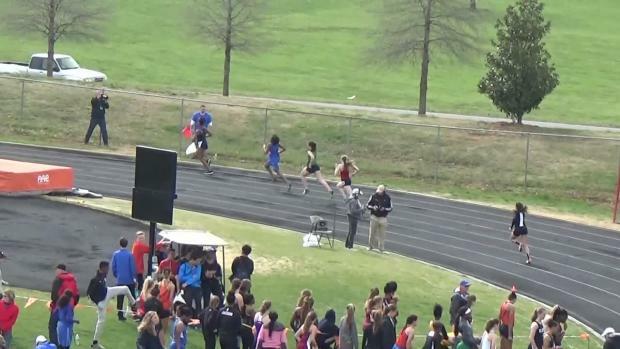 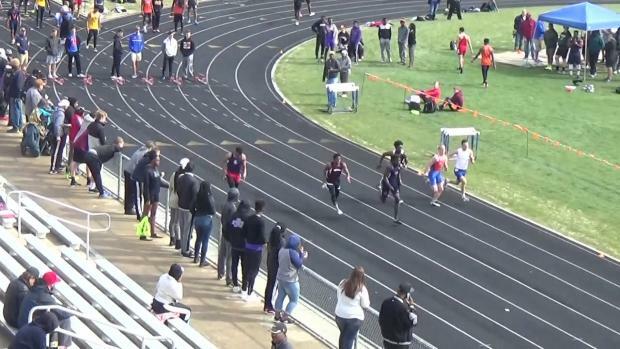 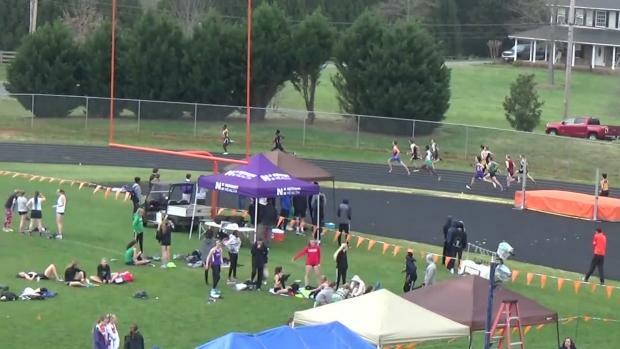 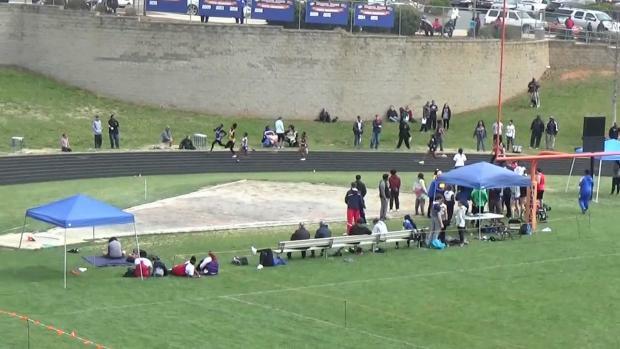 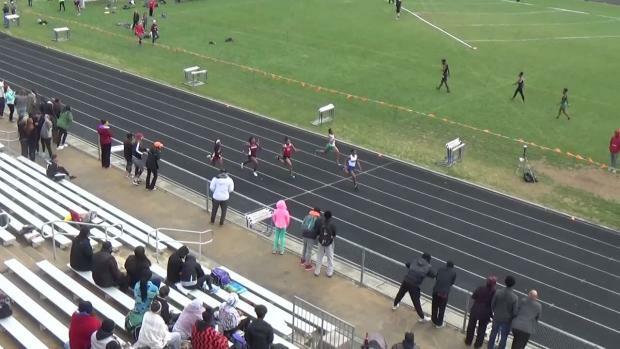 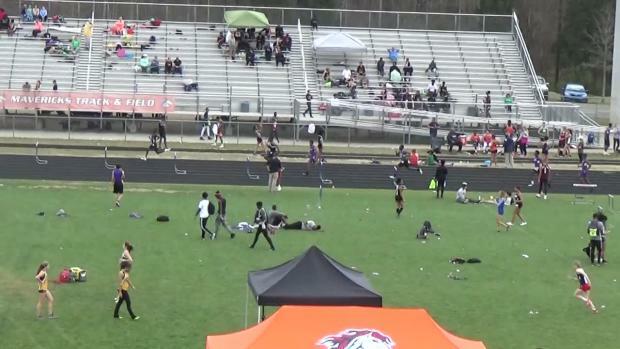 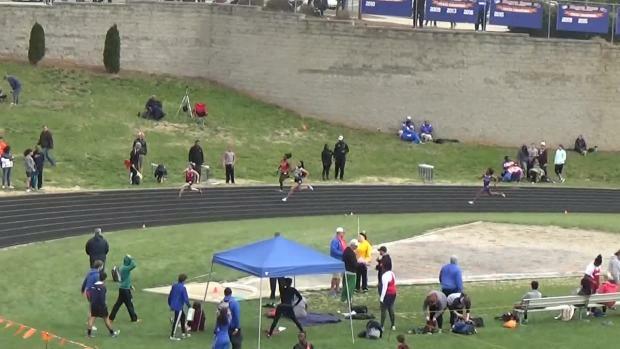 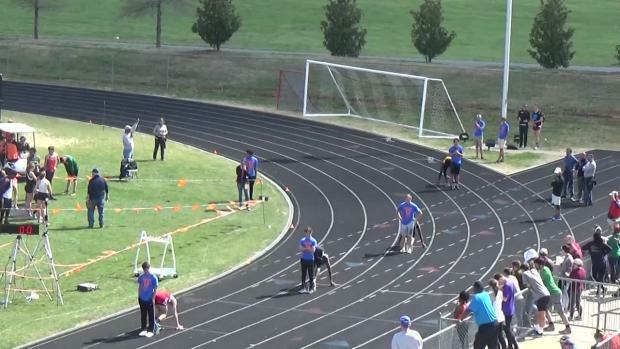 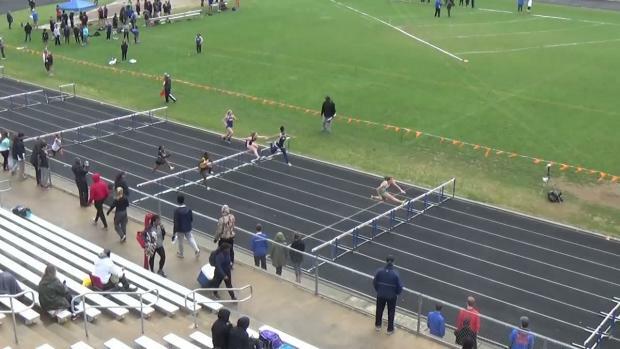 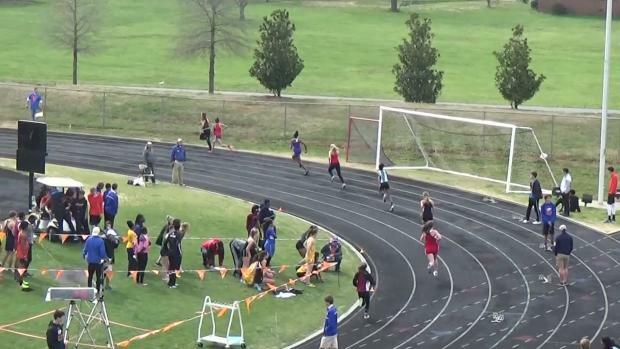 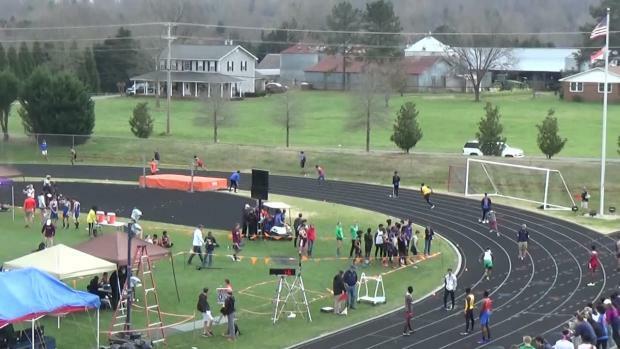 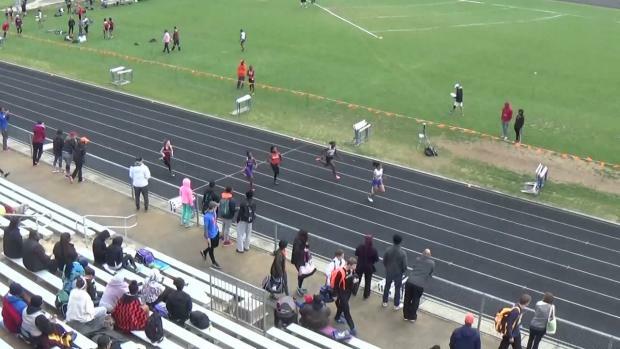 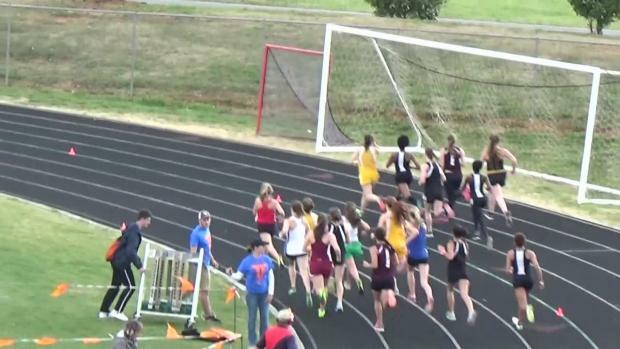 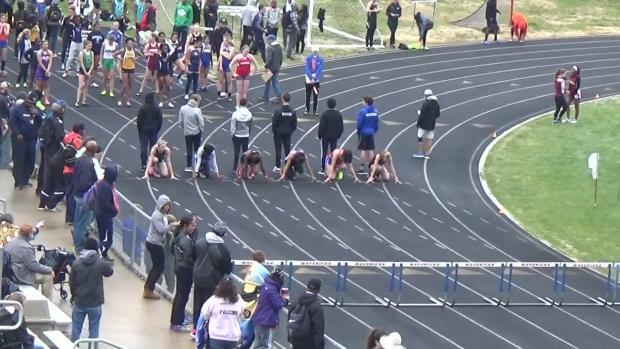 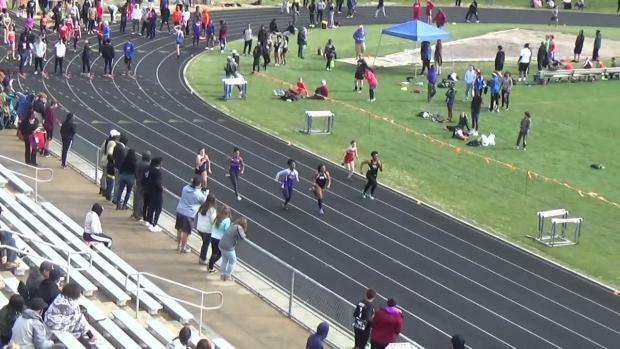 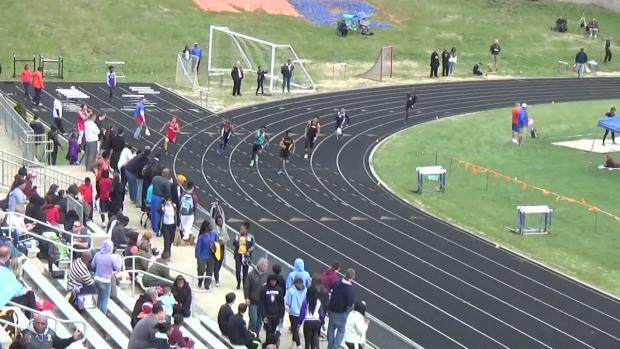 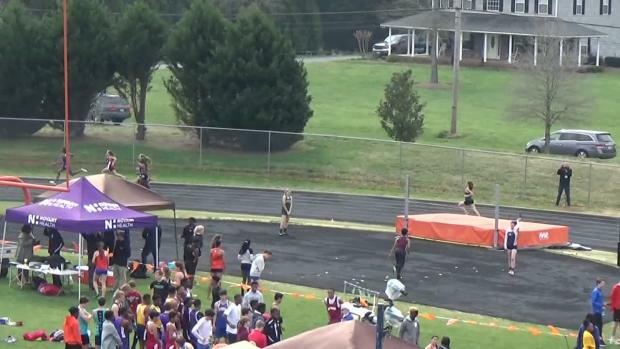 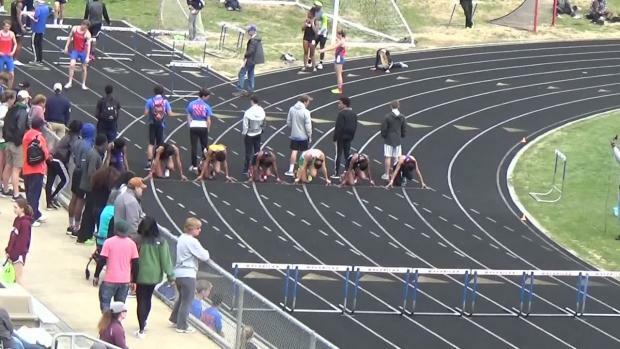 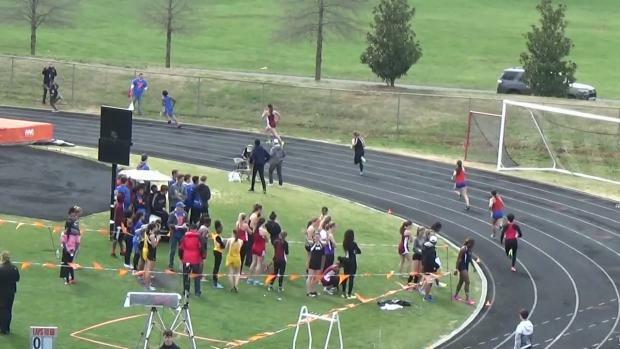 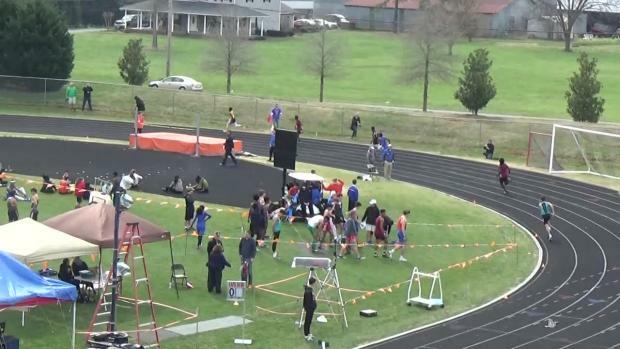 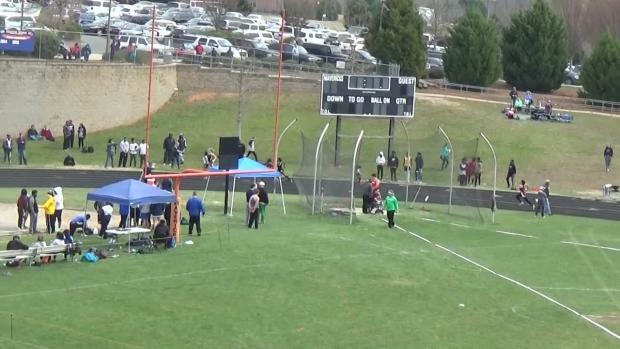 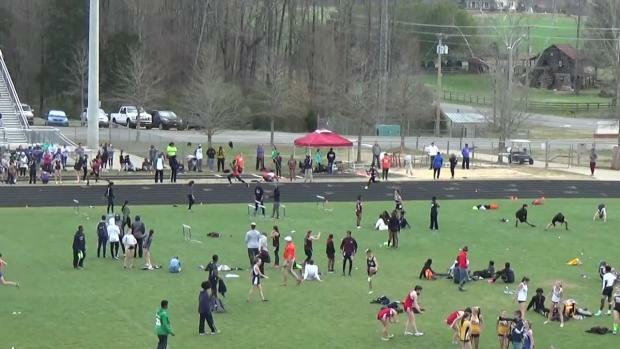 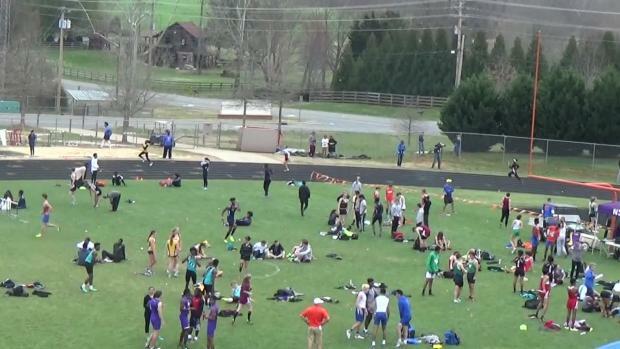 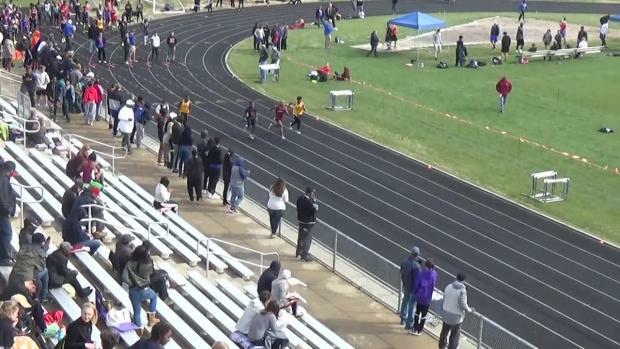 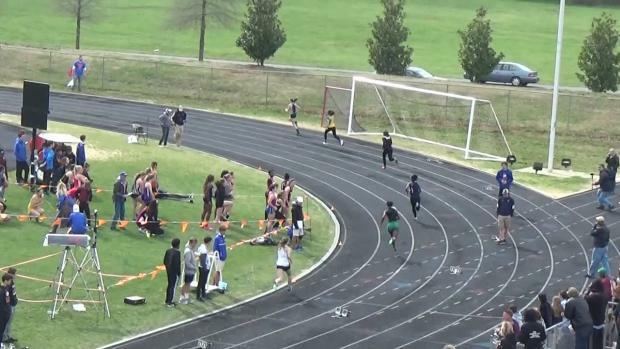 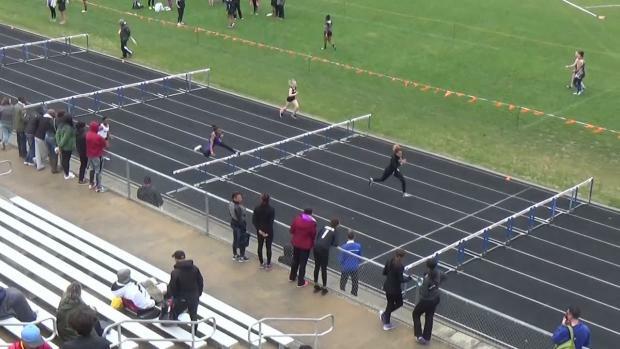 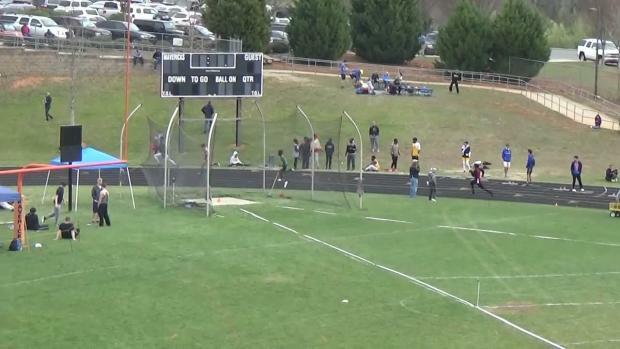 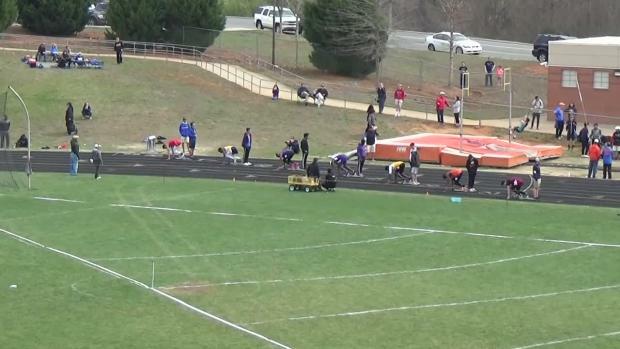 We saw tons of NC#1 performances this weekend at many meets across the state! 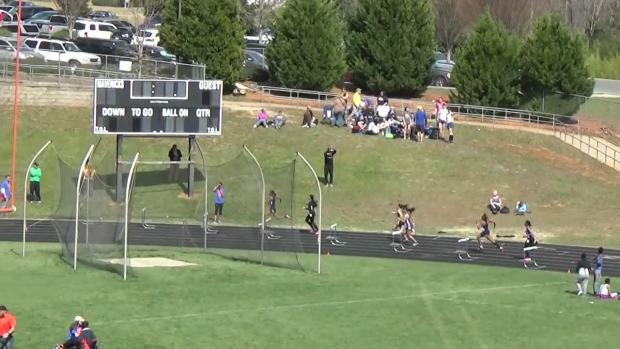 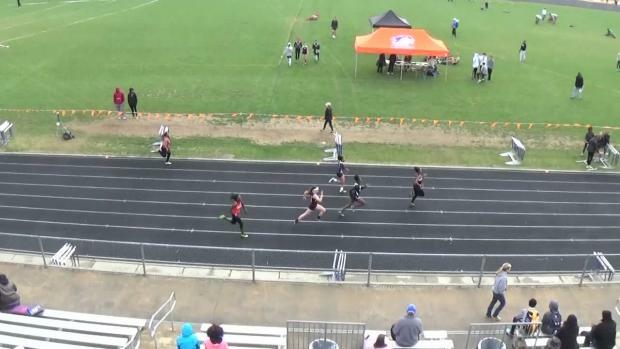 Who were the fastest girls this weekend in all of North Carolina? 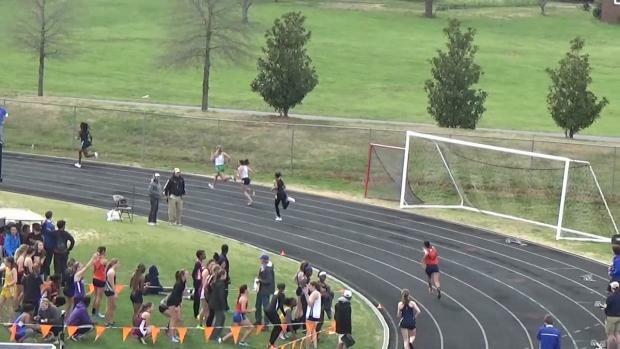 Olivia Hee of Providence Day proved she's a force to be reckoned with! 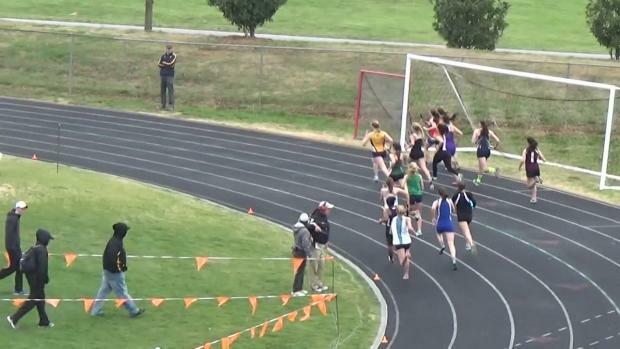 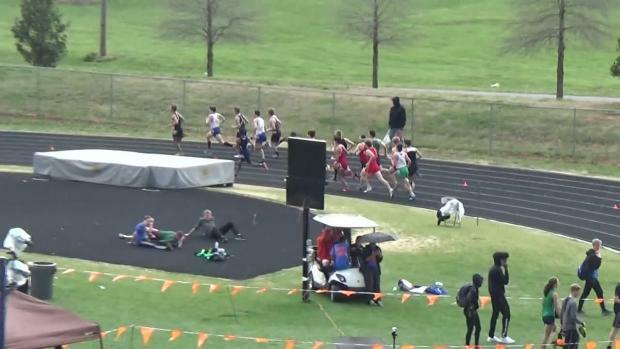 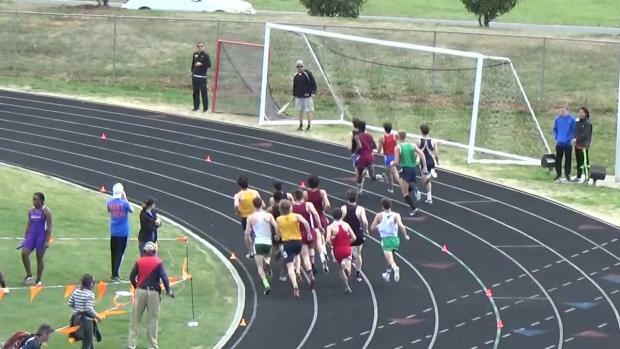 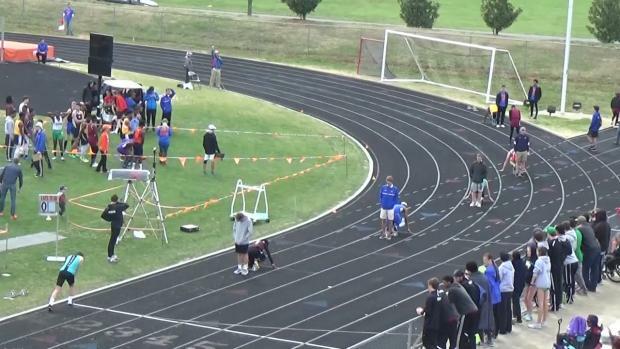 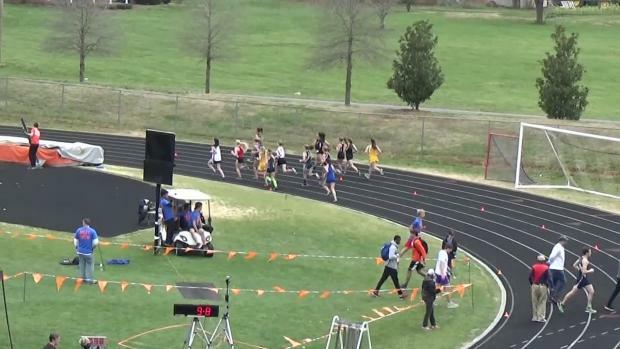 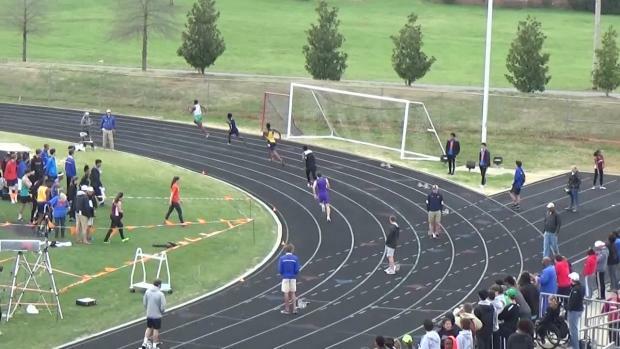 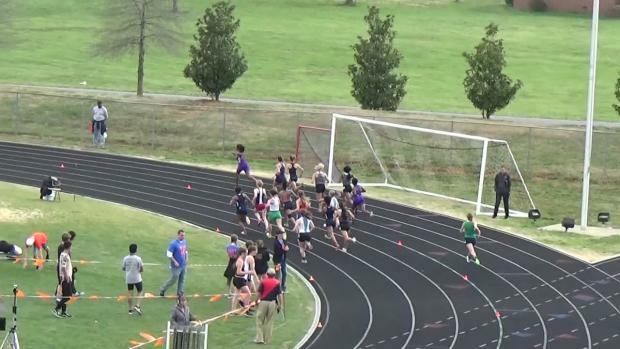 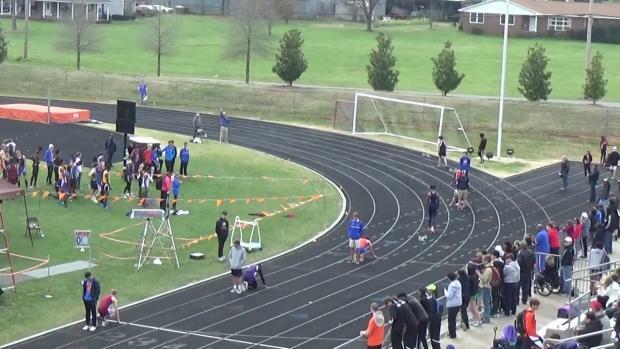 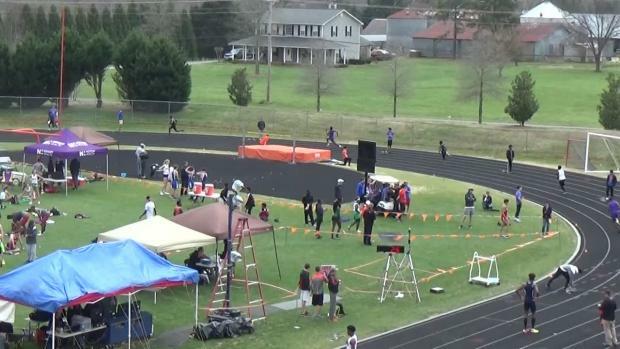 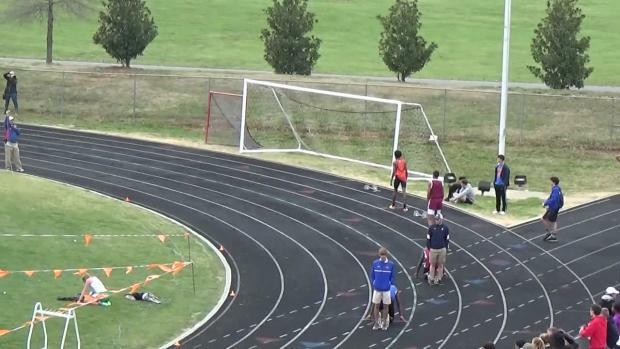 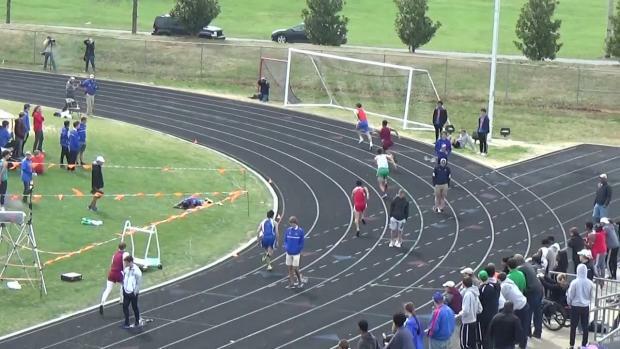 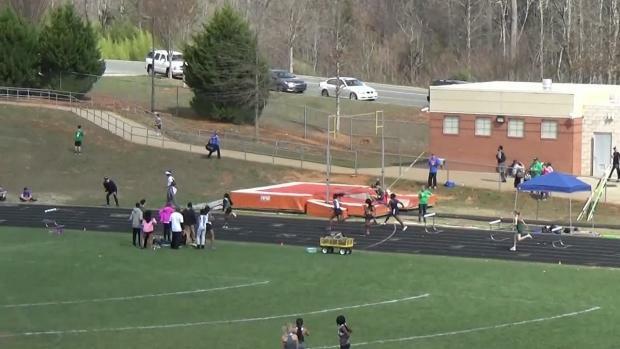 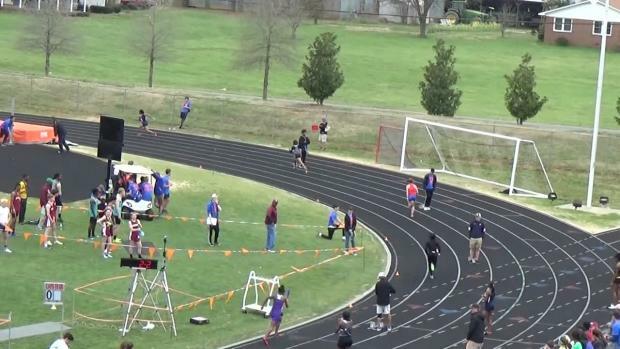 We break down the events to watch the tomorrow Marvin Ridge Invitational! 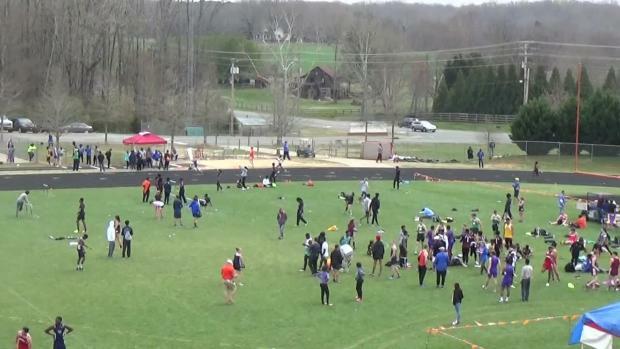 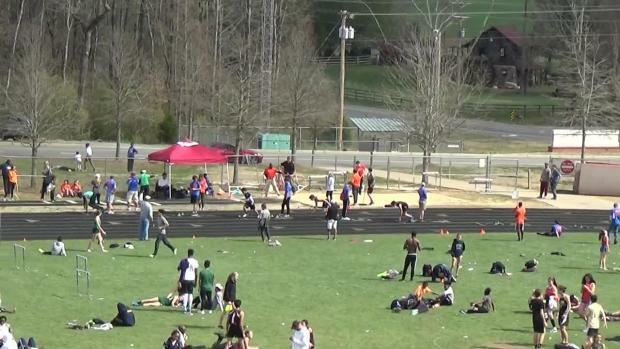 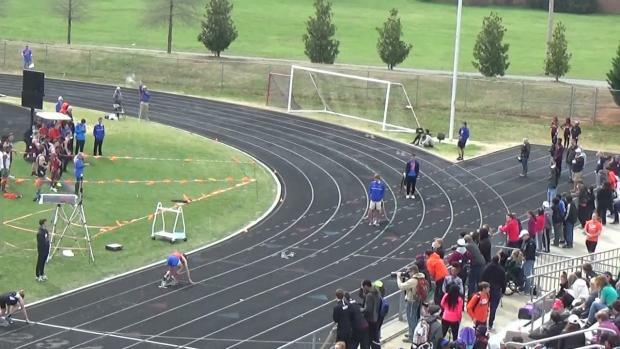 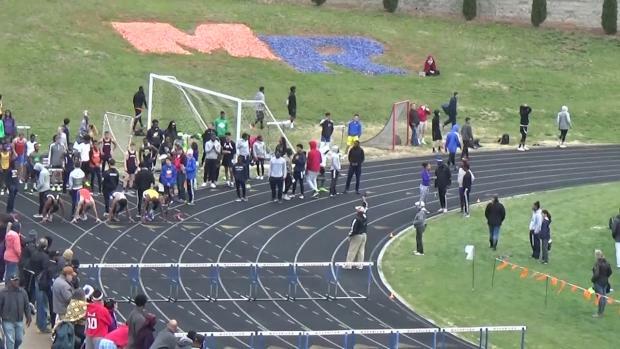 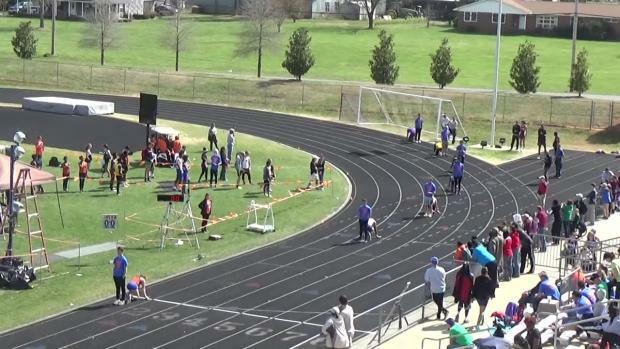 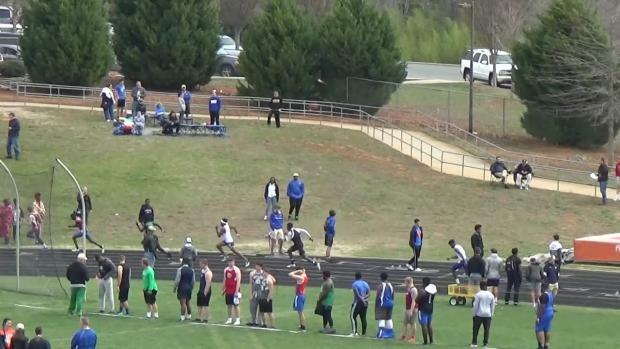 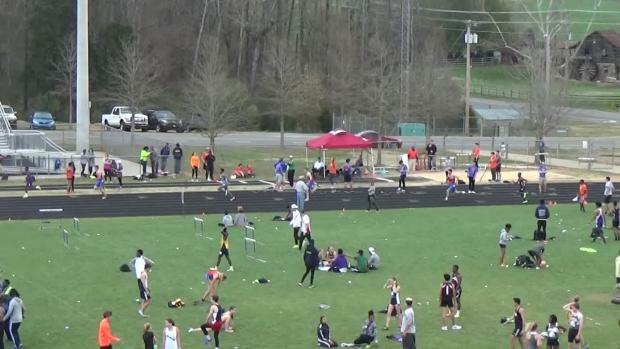 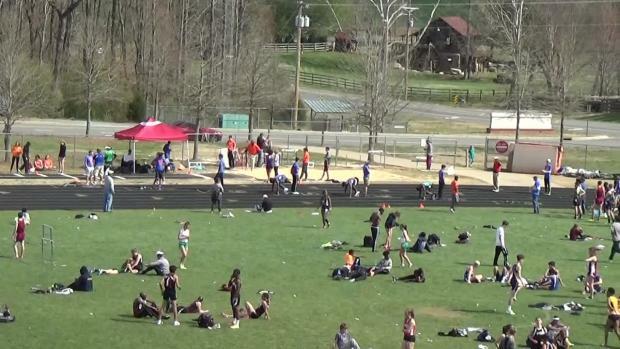 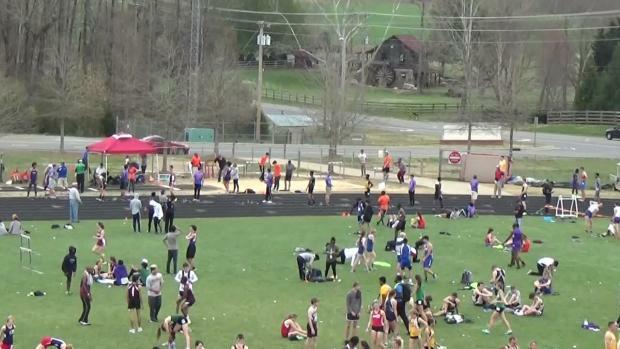 Tons of elite talent is heading to Marvin Ridge this Saturday, check out the entries! 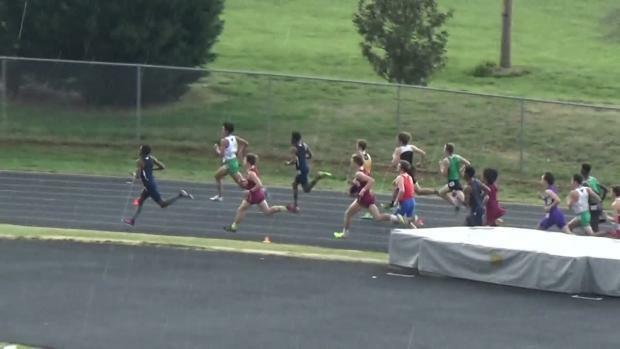 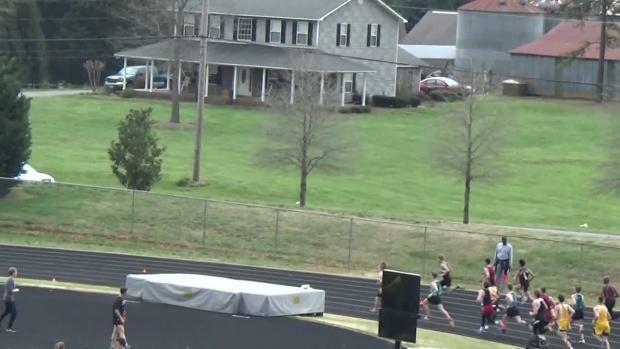 Cameron Ponder of Mount Tabor lead wire to wire in the boys 1600 at the Marvin Ridge Invitational! 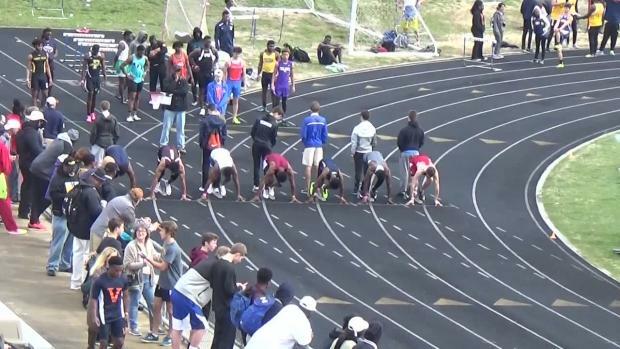 New NC#1 of 4:16.97! 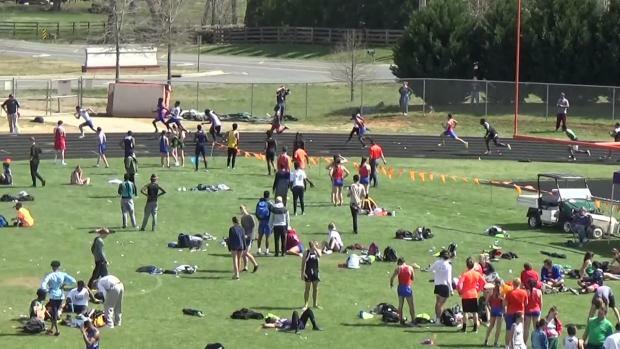 Doug Hague captured all the action from the Marvin Ridge Invitational with almost 5000 photos!